Edaran Tan Chong Motor Sdn Bhd (ETCM) is blazing into the year of The Fire Monkey with an attractive ‘Drive to Prosperity’ Chinese New Year Campaign. During the Campaign, which runs in January until Chinese New Year, ETCM will be giving away SHARP home and electrical appliances worth more than RM128,888 to lucky winners. 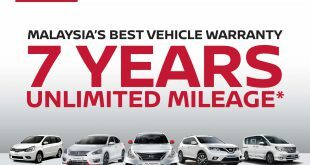 A unique collaboration between ETCM and SHARP-Roxy Sales & Service Company (M) Sdn Bhd (SRSSC), this Campaign rewards customers who purchase and register a Nissan car during the promotional campaign period to have the opportunity to participate and win. 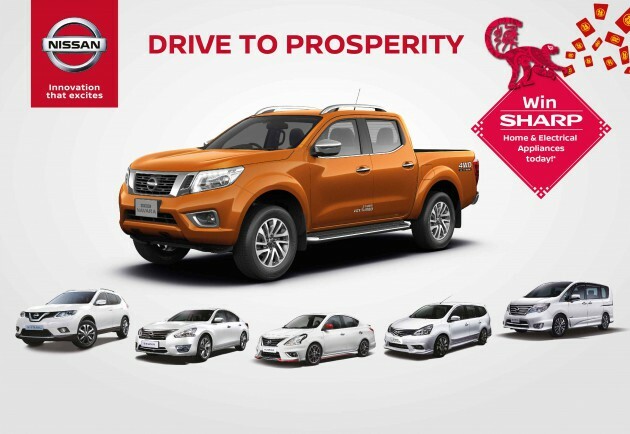 The lucky Nissan owner grand prize winner will go home with SHARP home and electrical appliances worth up to RM13,888. The second prize and third prize winners will receive RM10,888 and RM8,888 worth of SHARP home and electrical appliances respectively – and in addition, another 10 consolation prize winners will receive RM3,888 worth of SHARP home and electrical appliances. ETCM has even livened up the campaign, with customers who place a booking for a Nissan in this campaign duration to each receive a RM200 SHARP voucher for the purchase of the SHARP Cloud SmartHome System – an innovative home security system that enables the owner to monitor and control their home security system using smart devices. “As we welcome the New Year of 2016, and also the coming Chinese New Year, ETCM is pleased to launch this innovative initiative to reward our customers with prizes for their homes. After all, there is nothing like an ‘electrifying home makeover’ and a new car in the house to usher in the new fortunes for a prosperous New Year. This campaign is made possible with the collaboration of our campaign partner SHARP Roxy, a renowned Japanese Home and Electrical Appliances,” said Dato’ Dr Ang Bon Beng, Executive Director of ETCM. SRSSC is the marketing arm of the SHARP Group in Malaysia and is responsible for the sales, marketing and promotion of all SHARP products in the country which includes consumer electronics such as LCD TVs and home appliances, office automation equipment, document solution business and photovoltaic power system. 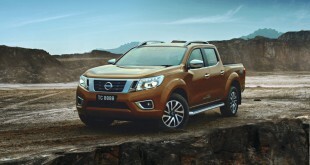 Adding the joy of Chinese New Year, ETCM will also kick off its Nissan Test Drive Carnival at key ETCM branches across the nation. 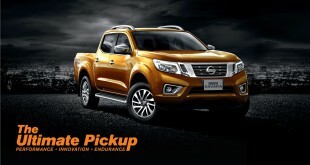 A line-up of Nissan models are available for test drive at the carnival, together with attractive Chinese New Year deals which include angpow rebates, irresistible trade-in offers and innovative financing package as well as other special gifts.